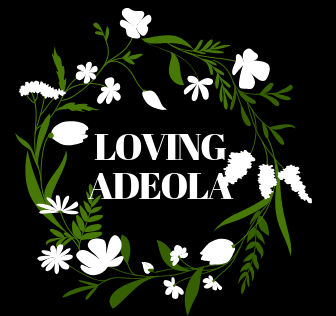 LIFESTYLE – Page 2 – Welcome to Loving Adeola's Website! Got anxiety as a new week begins? Real talk girl, this is why you need to stay fit! It’s already July: Are you woke?